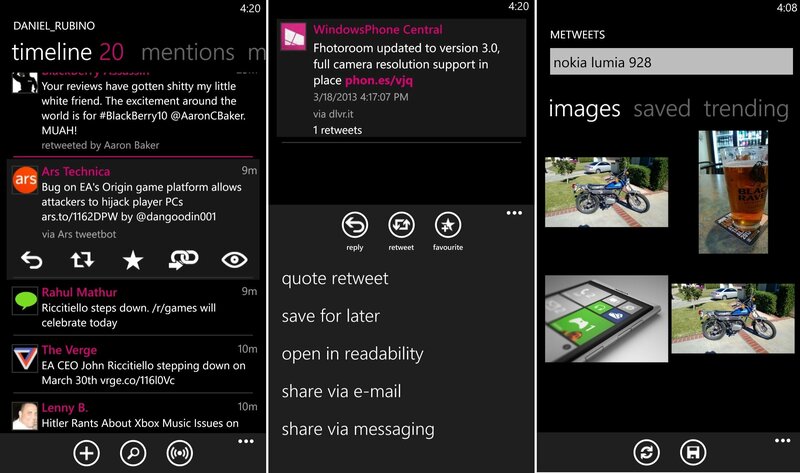 We last talked about MeTweets back in December when the app hit version 1.2 with some Windows Phone 8 support. Now, version 2.0 is near, and we have a sneak preview of what’s changed. For those who aren’t familiar, MeTweets is one of our top Twitter apps for the platform: it’s fast, smooth, minimalist and loaded with features. Version 2.0, due out within the next week or so, looks to raise the bar even higher with some redesign changes in layout and lots of new options, including a few “firsts” for a Windows Phone Twitter client. Interestingly, today is that app’s five month anniversary, so why not watch our hands on video to see some of the new additions and learn why MeTweets deserves your attention? Needless to say, that’s quite a large set of new features and indeed, the app is as fun as ever to use. We’ve always liked the look of MeTweets and it’s having all of those in-line and in-app functions like image viewing, YouTube and Readability for IE links, keeps you within the Twitter experience and is our preferred way to use it. 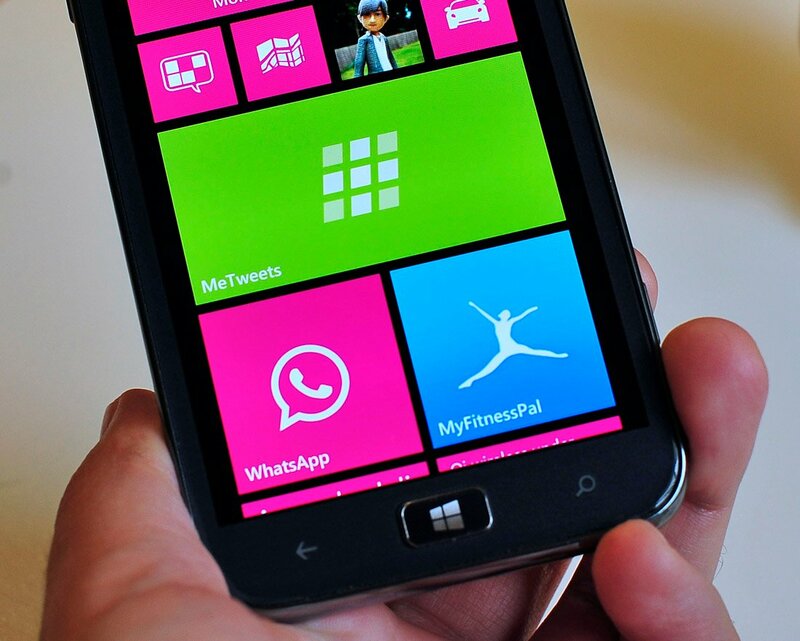 We’ll keep you posted when MeTweets 2.0 goes live in the Windows Phone Store. For now, you can trial out version 1.5 (or buy it for $1.49) by following this link.